CESVI, an Italian NPO, are now working with Transfrontier Parks Destination (TFPD) to develop the African Ivory Route (AIR) using sustainable green technology and education. CESVI are involved in the development of the Great Limpopo Transfrontier Park (GLTFP). 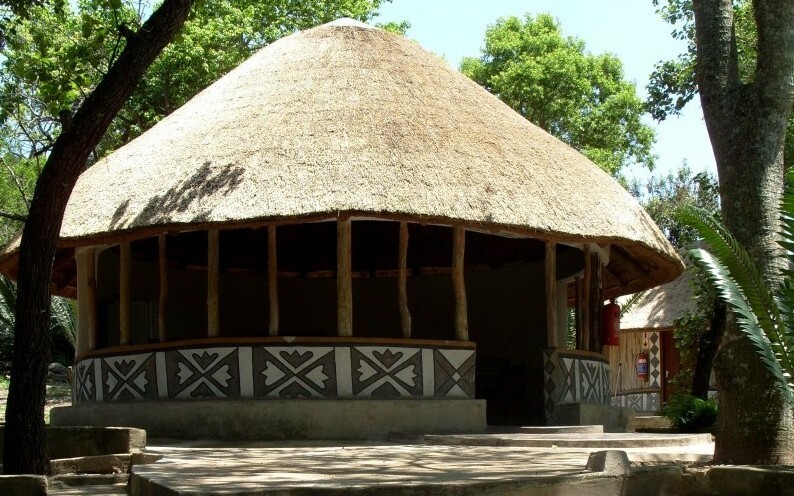 They have also collaborated on the development of the Awelani Lodge and Eco-Tourism Park with TFPD, which will be opening in a few months time. The Lodges on the AIR were built almost ten years ago. Very little maintenance was done in the early years. Now that TFPD is managing and commercialising the communities tourism assets, refurbishment of the infrastructure has become essential. 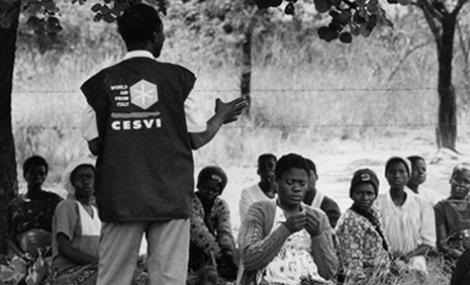 In March 2013, CESVI collaborated with the African Ivory Tourism Secondary Co-operative Ltd (AITSC) and the Limpopo Economic Development Association (LEDA). These three organisations have submitted a proposal to the European Union’s (EU) Fund for National Development Policy Support Programme for South Africa – ‘Sustainable Environment and Natural Resources for Development’. The standards expected by the visitors are high and the lodges are not yet completely green. Appropriate responsible, green and community tourism standards need to be put in place. Environmentally-friendly technology and processes need to be installed and developed at all of the Lodges. The co-operatives, communities, schools and staff would definitely benefit from a green education. We await the EUs response to our request for green funding with great excitement! The programme will run over three years and will increase the environmental skills of everyone who is involved. The Lodges on the AIR will become flagship Eco-Lodges. The success of this project will be a big feather in Limpopo’s cap! Part of the Limpopo government’s strategy for tourism is to make a horseshoe of environmentally-protected state and private land that link up across the province. The AIR lodges are laid out in exactly the horseshoe underlying this strategy.